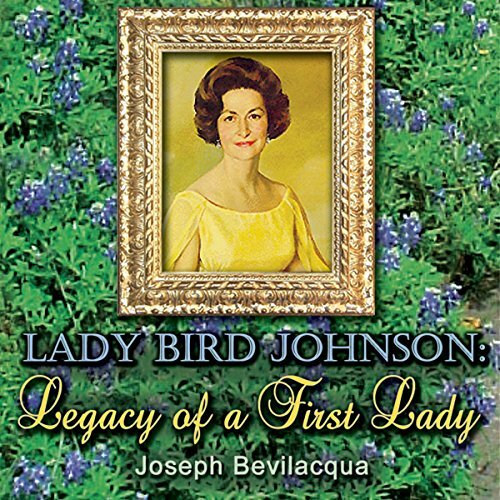 Showing results by author "Mr. Joe Bevilacqua"
Lady Bird Johnson: Legacy of a First Lady, written, produced, directed and narrated by Joe Bevilacqua. One of the most licensed audio books on The Public Radio Exchange and iTunes, Lady Bird Johnson: Legacy of a First Lady is veteran NPR producer Joe Bevilacqua's award-winning audio documentary examining the challenges and achievements of this extraordinary woman. In this 1988 documentary, award-winning NPR producer Joe Bevilacqua looks at how the landmark broadcast came about and examines its impact on broadcast history. 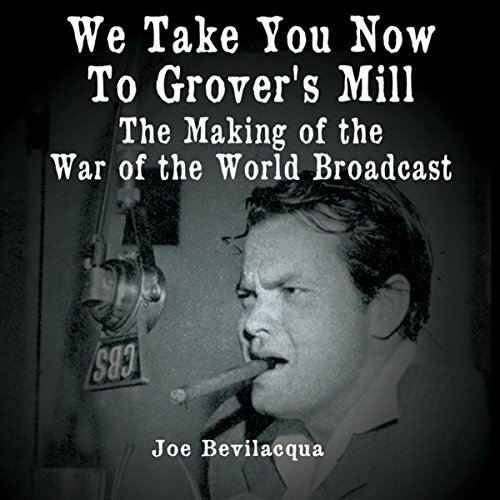 The half-hour program includes rare interviews with Mercury Theater producer John Houseman and writer Howard Koch, actor Arthur Anderson, and the people of Grover's Mill, New Jersey, who lived through the "Martian invasion". 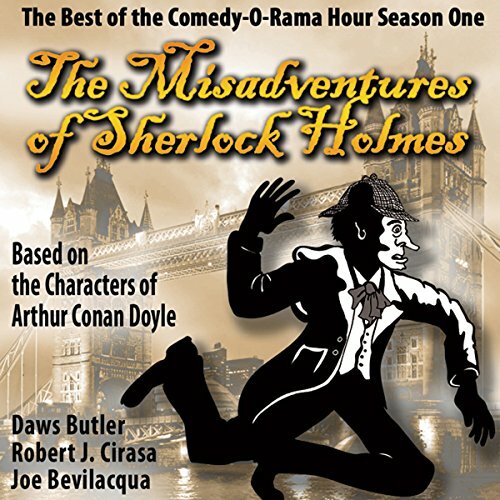 Here is the first anthology of NEW fiction based on the beloved Old Time Radio characters and shows we know and love. OTR fans have something new to listen to! 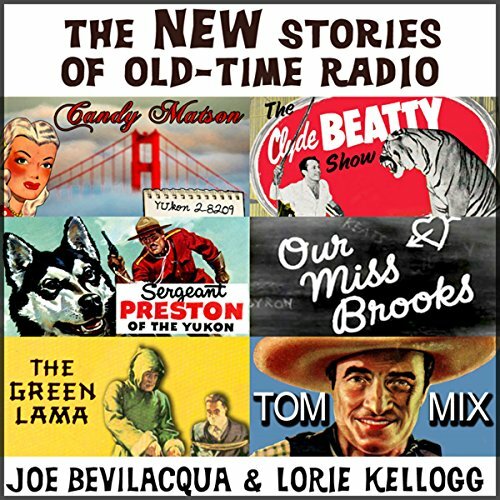 Includes Our Miss Brooks, Tom Mix, Candy Matson Yukon 2-8209, The Clyde Beatty Show, The Green Lama and Sgt. Preston of the Yukon. 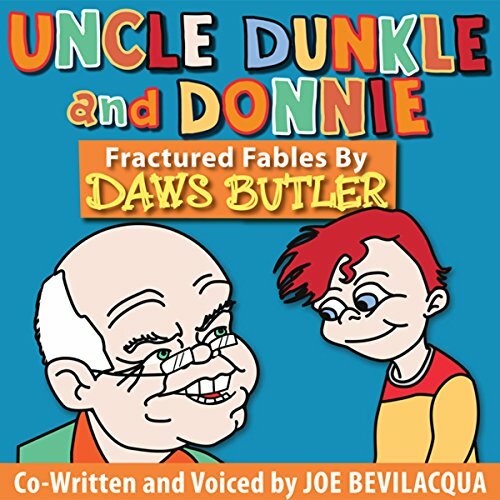 35 Fractured Fables from the Voice of Yogi Bear! Almost five hours of family entertainment! A seal who can't balance? An elephant who always forgets? A green cow who walks on her front feet? 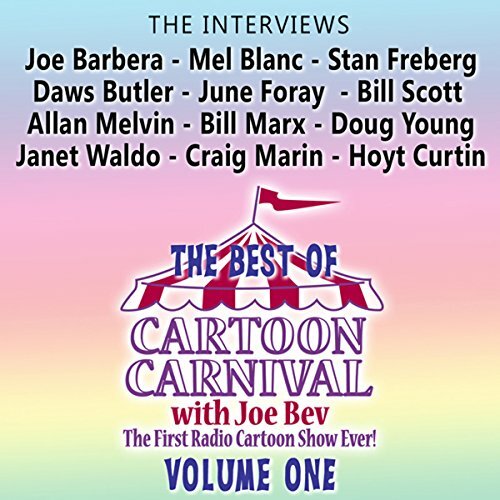 These are just some of the wacky characters from the unique mind of Daws Butler, the man who voiced most of the classic Hanna-Barbera characters: Yogi Bear, Huckleberry Hound, Quick Draw McGraw, and Snagglepuss, to name a few.